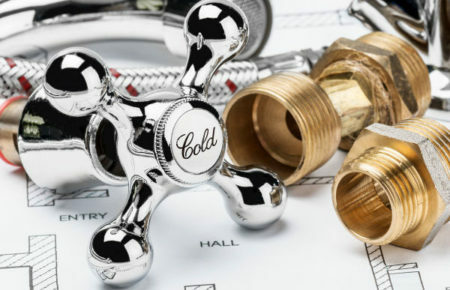 Not all plumbing companies offer commercial plumbing services, including new installations, renovations and repairs, offer the same additional service options. At Medina Sewer & Drain Cleaning Services we can do more than just plumbing, we also complete service contracts, property management maintenance, full commercial plumbing support and we also handle all your septic pumping and plumbing needs. Many commercial plumbing issues are able to be resolved through repairs, but in the event of replacement, our team will provide you with the options that met your budget. Installation can be done promptly to help you keep business operating as usual.